Congoleum Vinyl Flooring has an excellent flooring reputation because of its extremely high quality. 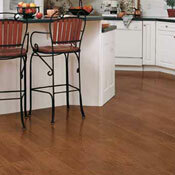 Each Congoleum flooring product is extremely easy to install and to maintain. Congoleum is available in over 100 products to make sure that no matter your preference, Congoleum has the vinyl floor for you. 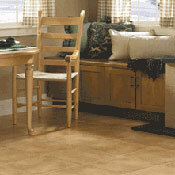 Every Congoleum vinyl product is made to look exactly like true traditional tile or hardwood. 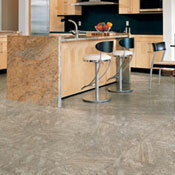 Congoleum vinyl flooring is available from Owen Carpet at wholesale vinyl prices.